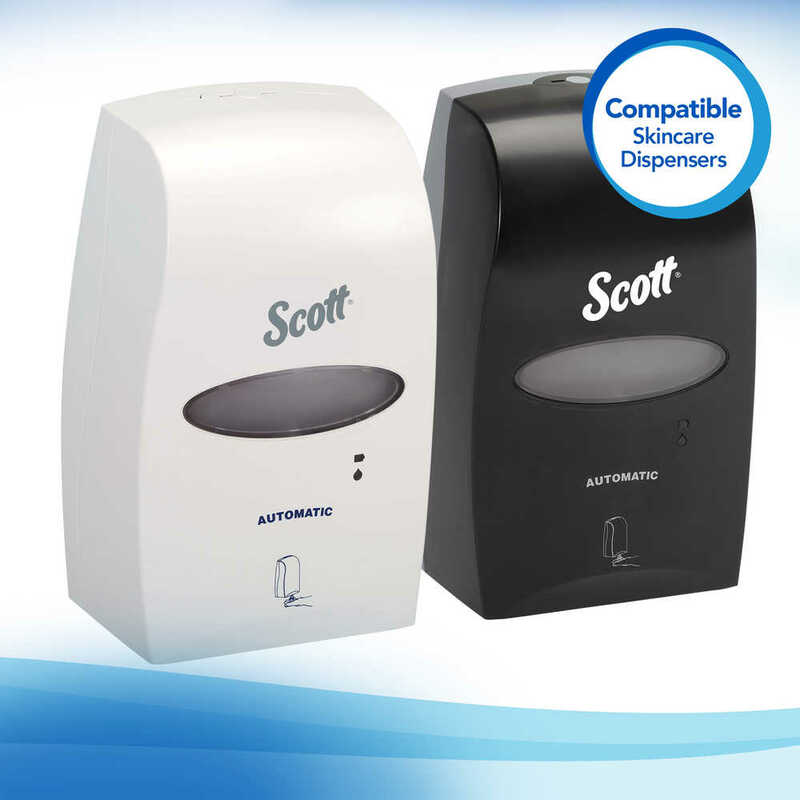 Scott Control provides enhanced hygiene solutions for critical environments. 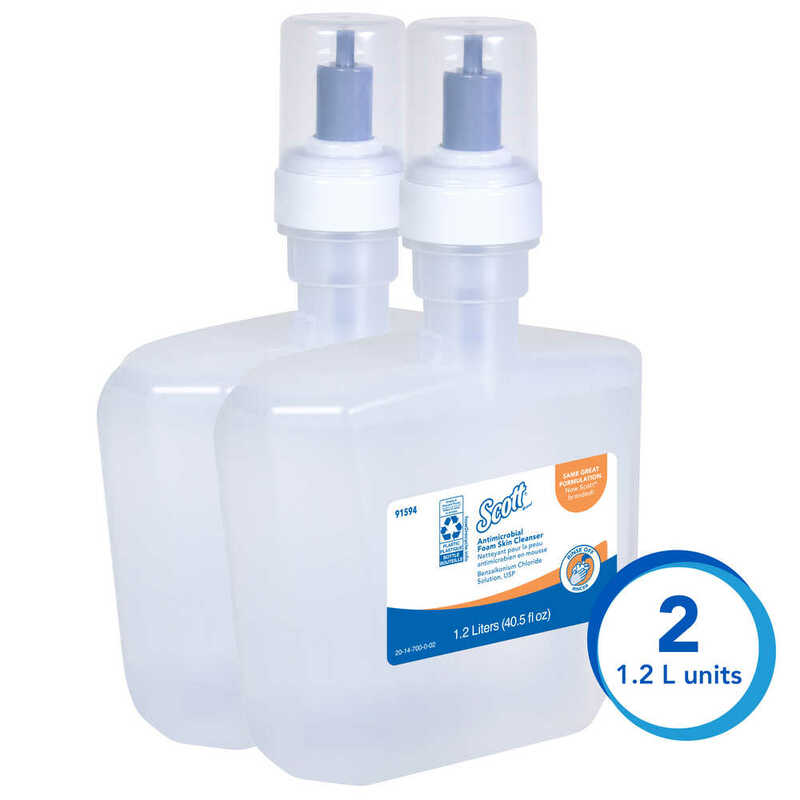 When staying clean and hygienic is a top priority, it’s smart to use a product that makes it easy. Scott Control Antimicrobial Foam Skin Cleanser contains 0.1% Benzalkonium Chloride to kill harmful germs such as E. coli, Staphylococcus aureaus and Salmonella. It is NSF E-4 rated and is accepted by the Canadian Food Inspection Agency (CFIA). It kills 99.9% of germs in as little as 15 seconds, is latex-compatible and dermatologist tested. 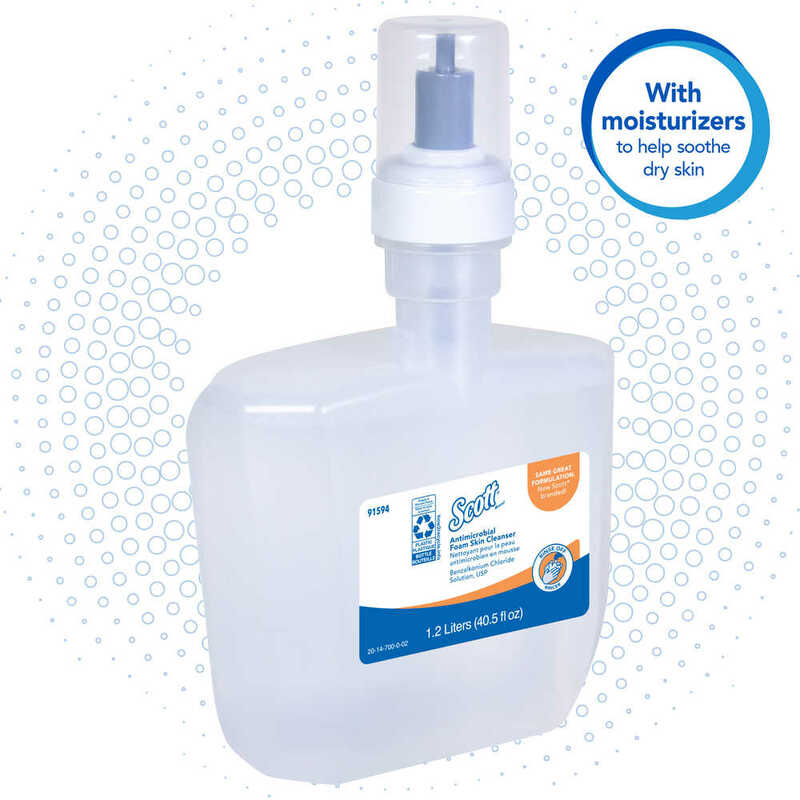 The simple-to-load cassette of bulk hand soap is designed to fit in an electronic Scott Control Professional Cassette Skin Care Dispenser, so that your employees and guests can dispense it easily. 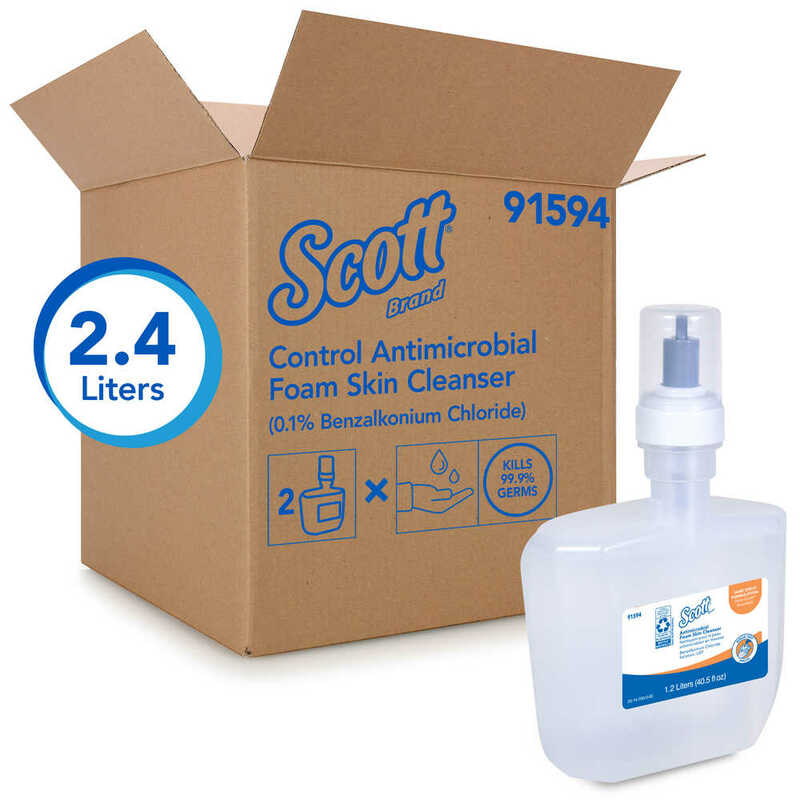 When you’re looking for an efficient, thorough foam cleansing solution, trust Scott Control Antimicrobial Foam Skin Cleanser. It’s mild and gentle enough for everyday use.